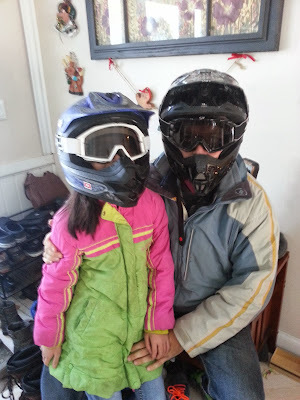 …go four wheeling in the snow in Ferron, UT. Good times!! !